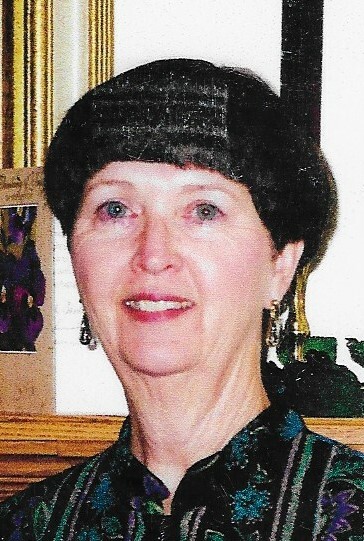 Caroline Sisson Switzer, 77, of Paducah died on Wednesday, November 21, 2018 at Baptist Health Paducah. Mrs. Switzer was a homemaker and member of St. Paul Lutheran Church. Surviving is her husband, William “Bill” Switzer of Paducah; and one son, Mark Switzer of Paducah; two grandchildren; and one niece. She was preceded in death by her parents, Ophie and Dorothy Sisson. Funeral services will be at 11:00am on Monday, November 26, 2018 at St. Paul Lutheran Church with the Rev. David Appold officiating. Cremation will follow.